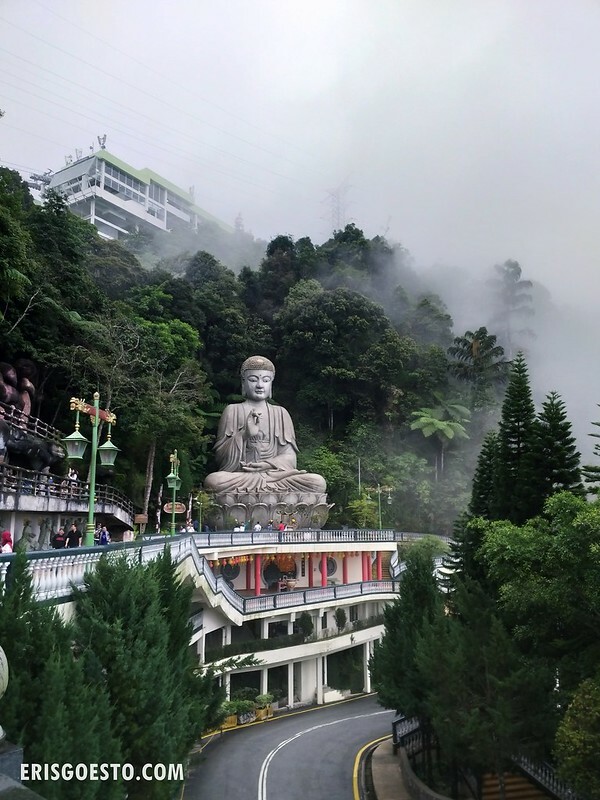 SO I took a 10-day break a couple of weeks ago to accompany the Boy who was visiting Malaysia – and one of the places we went to was Genting Highlands. For those who have never been here before, it’s basically a huge mountain resort with the only (legal) casino in the country. Works are ongoing for a new Fox Studios Theme Park, but the opening date keeps getting pushed back, and it doesn’t look like it will be up and running anytime soon. 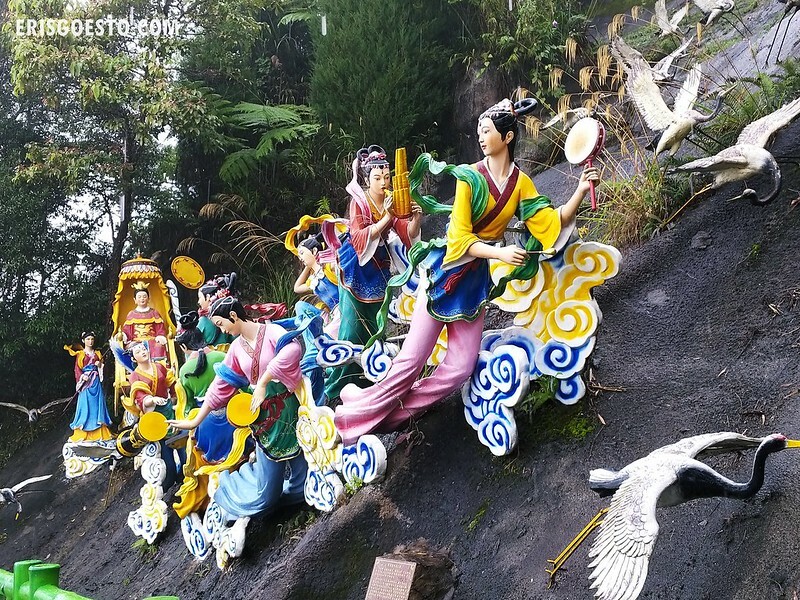 Even so, there are lots of fun things to do in Genting, so here’s our 2D1N itinerary (for reference)! You can also take a cab from KL, although this will set you back more than RM100. Something to consider if you are going with a group so you can split the cost. The third option is to take a Resorts World Genting bus from KL Sentral, where they depart hourly. 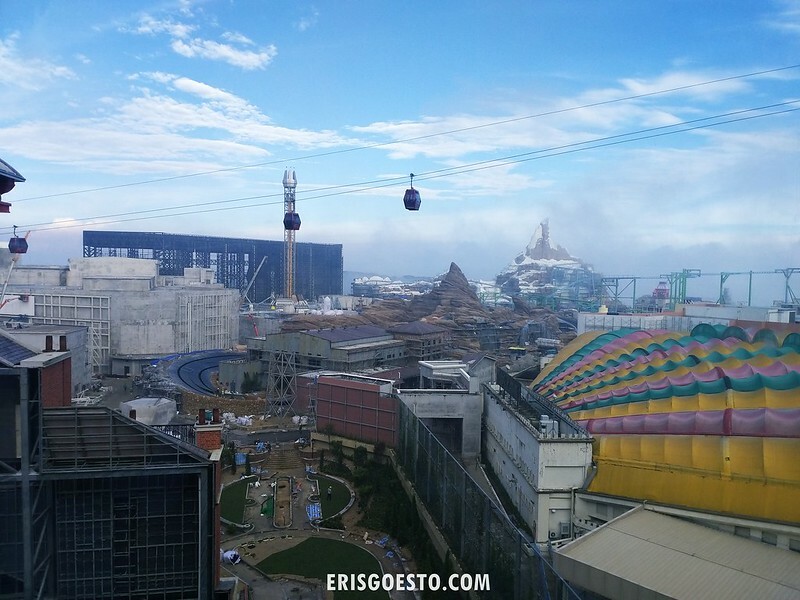 It’s super cheap and you can opt to purchase a package that includes the cable car (the bus does not go all the way up to the resort). You can catch the bus at the basement of KL Sentral – just follow the signs. 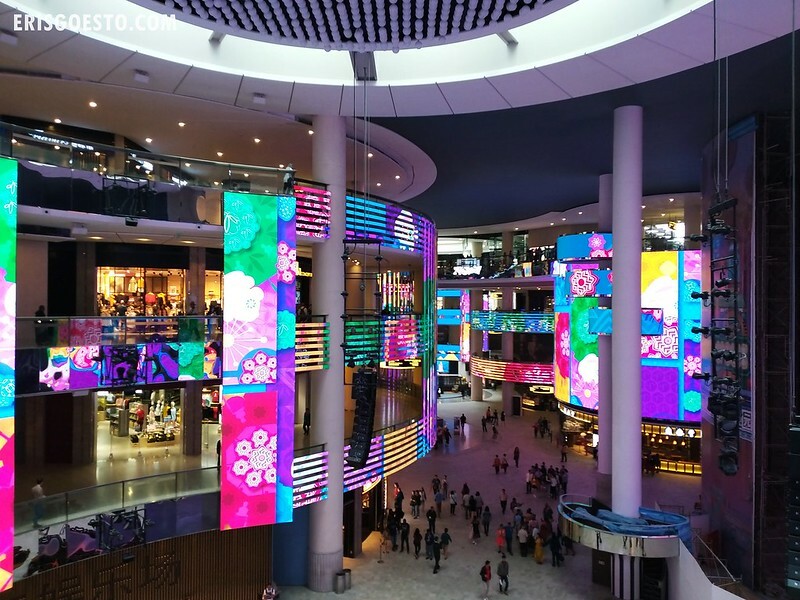 The entrance is to the left of the escalator going up to Nu Sentral mall. 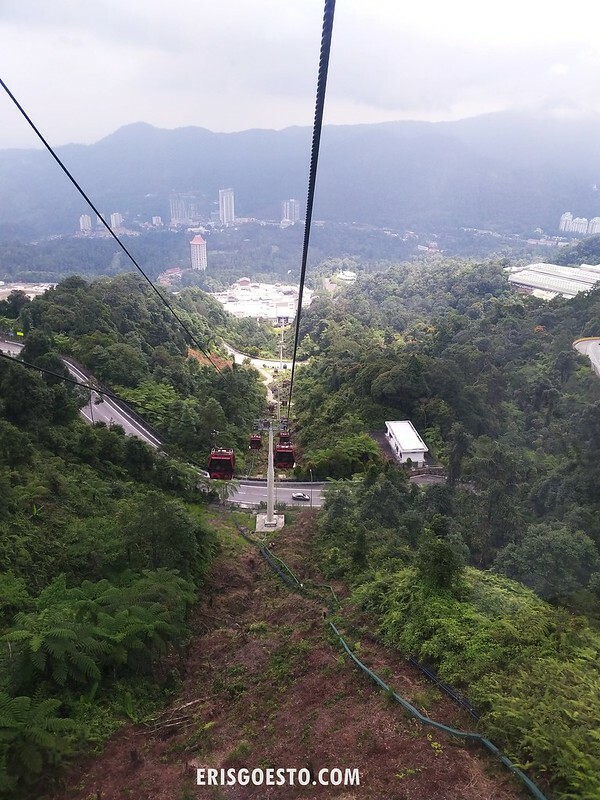 Bus ride takes an hour and stops at the Awana Sentral Cable Car Station, which is also where you will find the Genting Highlands Premium Outlets. Not really a fan of shopping because I’d rather spend on food lol but if you like branded goods at discount prices, GHPO is a good place to shop for brands like Sacoor Brothers, Adidas, Furla, Calvin Klein, etc. The cable car ride takes another 15-20 minutes. 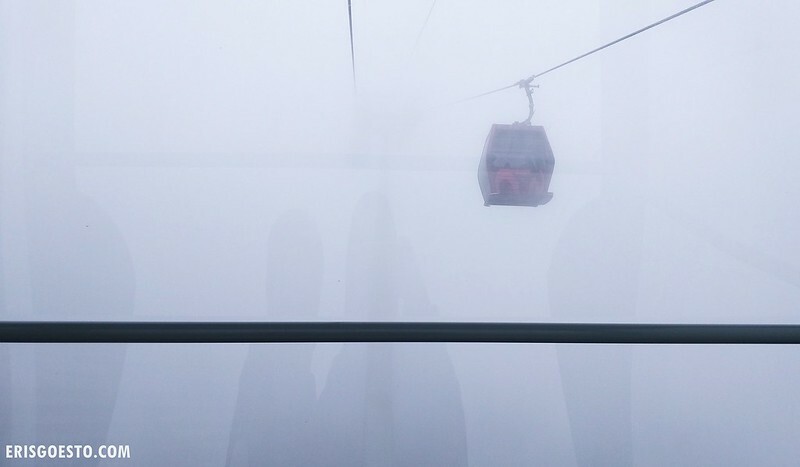 The weather was super foggy during our visit; we could barely see the gondola in front! 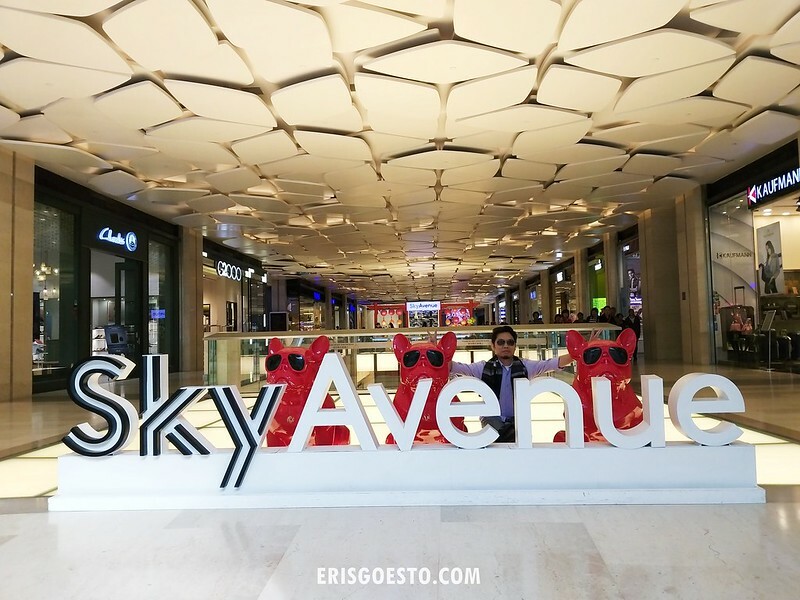 The cable car takes you directly to Sky Avenue, one of the resort’s newer shopping malls. 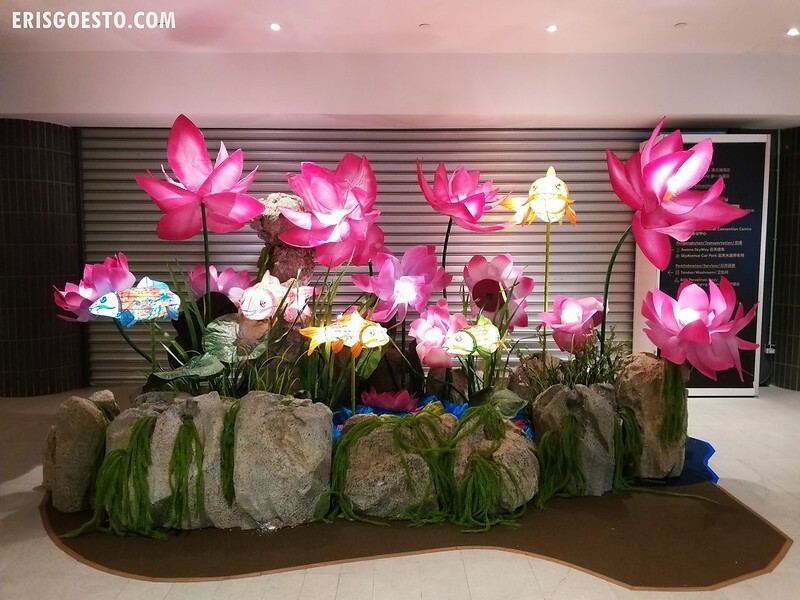 The older sections are being refurbished to make way for new outlets and attractions, so there isn’t too much to explore atm, but there’s a nice selection of retail outlets, mostly clothing and food. The SkyCasino is located on the ground floor. Wanted to go in but they didn’t allow backpacks and we were too lazy to go put it back at our hotel room so we skipped it lol. 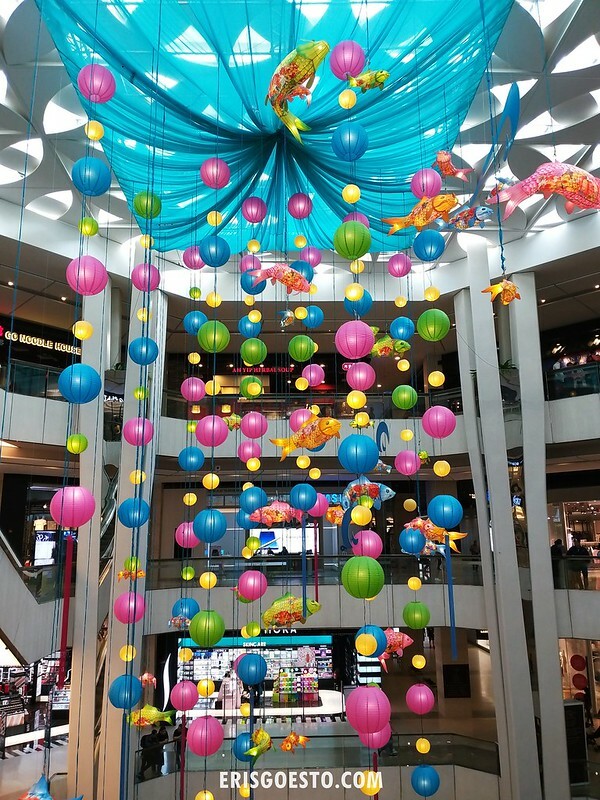 Decorations for the Mid-Autumn festival. Speaking of hotel room, there are several hotels within the resort to choose from, each with different price points. The most luxurious one is Crocksford, which I recently had the pleasure of staying at for work (blog post up soon! ), but without the media badge I’m sadly relegated to commoner status lol so I could only afford the budget First World Hotel. Other options include Maxims (also pricey, 5 stars), Genting Grand Hotel (4 stars), Theme Park Hotel (suitable for sharing coz they have quad beds), Resort Hotel and First World Hotel (3 stars). First World holds the Guinness Book Of Records for Largest Hotel in the World, with over 7,300 rooms! We had a standard room with a Queen Bed, costing RM100. The yet to be completed Fox Studios Theme Park. It still seems like there’s a long way to go. 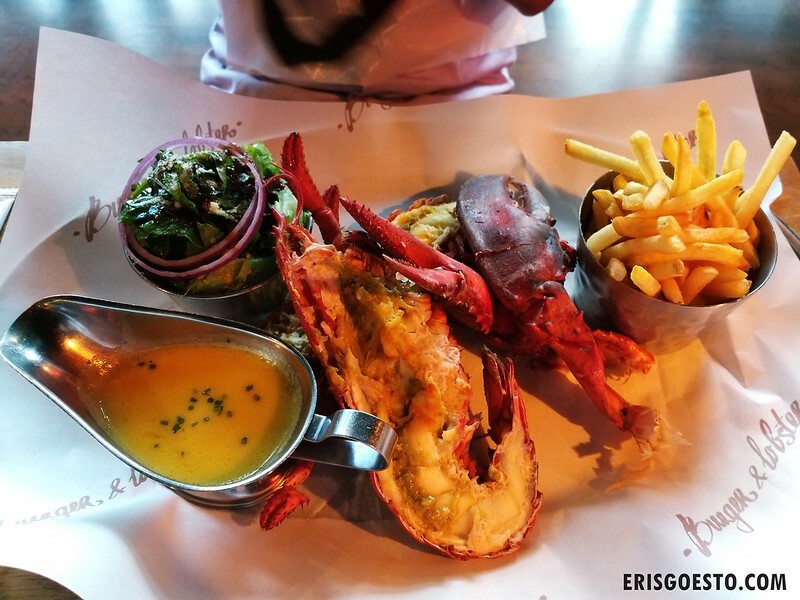 Dinner was at Burger & Lobster, the beloved London franchise that serves… well, burgers and lobsters. The outlet has been going strong since it opened in Malaysia two years ago, and even though it was a Thursday, the queue was pretty long – a good thing we got there early! Boy had the Original Lobster, steamed and served with their signature Lemon & Garlic Butter sauce. Fun fact: Live lobsters are flown in from Nova Scotia in Canada and kept in RWG’s facilities to ensure freshness. 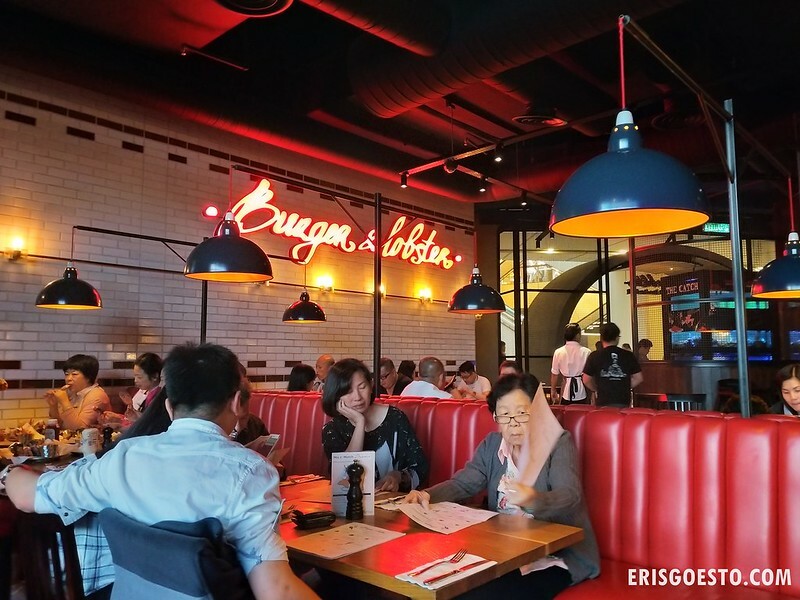 I had Chilli Lobster – a special dish made exclusively for B&L Malaysia. 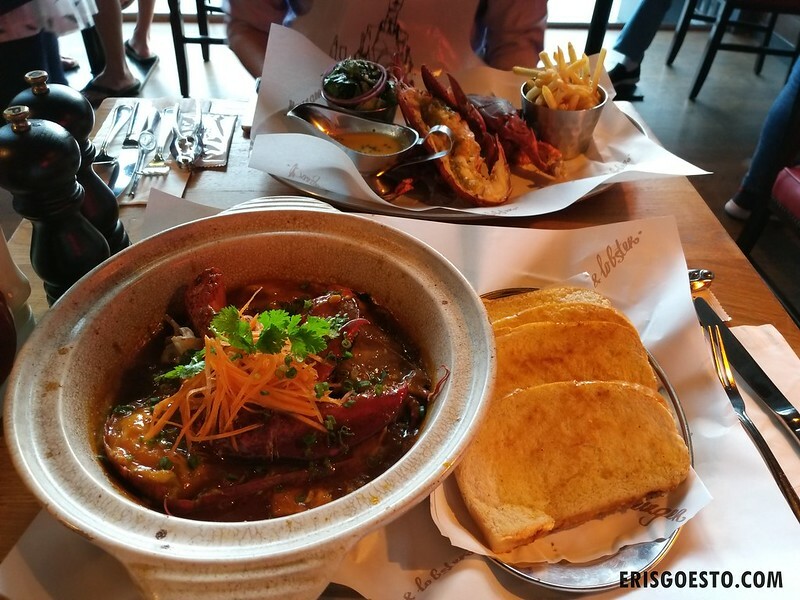 It’s similar to Singapore’s famous chilli crab, but with lobster instead – and it’s served with thick and fluffy brioche slices. It was good, albeit a tad salty, but the brioche was excellent to sop up the gravy. Breakfast: It was cold in the morning and I wanted siew loong bao lol. 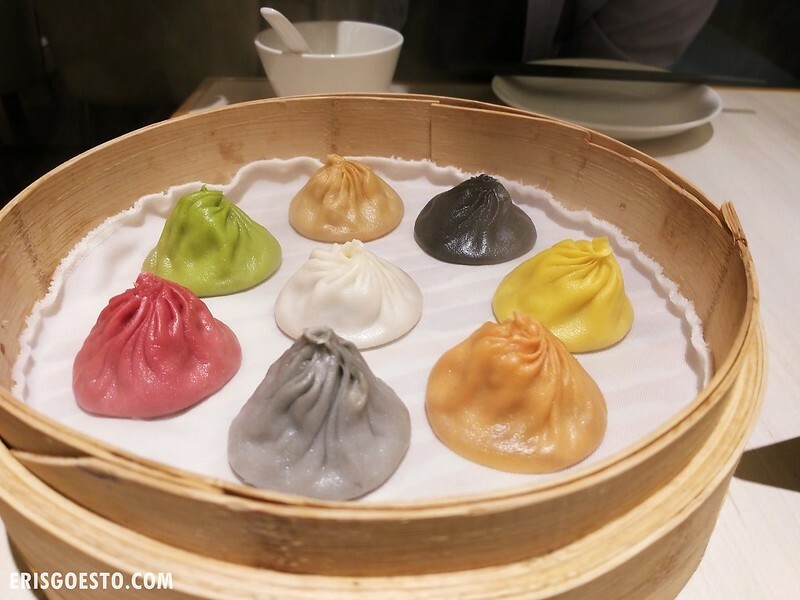 If you have never had these dainty soup-filled dumplings bygahd you are missing out on life. 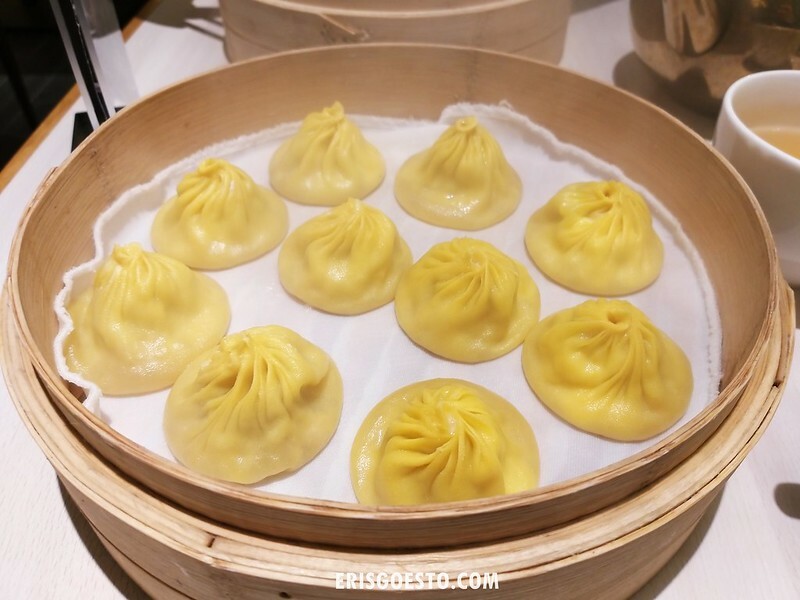 I was happy that they had opened a Paradise Dynasty in Genting – it’s one of my favourite places to get good siew loong bao. Boy had the colourful 8-flavour basket which includes flavours like Szechuan, Garlic, Truffle, Crab Roe, Original and Cheese. My favourite is the cheese so I ordered a basket all for myself hahaha glutton. I could probably eat 20+ of these but wallet lol. TOTAL DAMAGE: RM100 (probably the most expensive I’ve ever had for a breakfast lol). 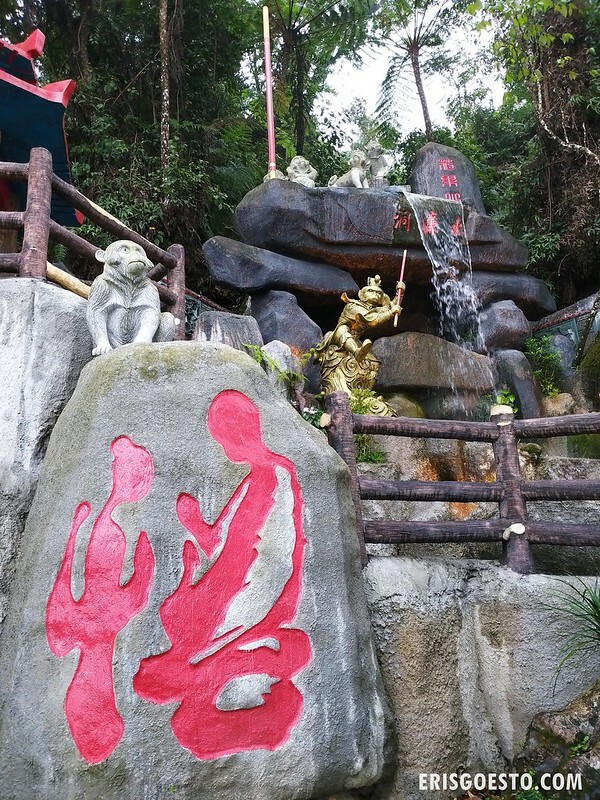 After checking out, we took the cable car down, stopping mid-way at the Chin Swee Cave Temple Station. You can stop here to explore the temple at no extra cost. 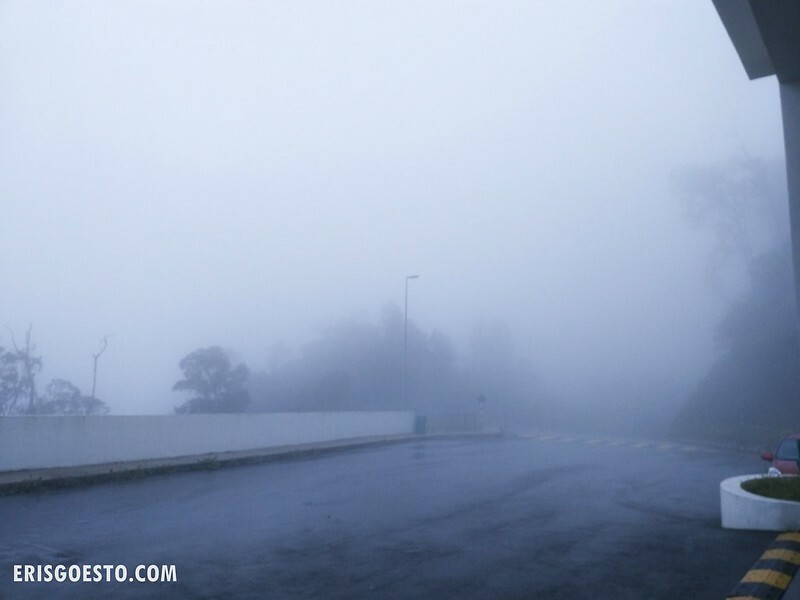 It was raining a little and extra foggy – this scene looks like it could have been out of a Silent Hill film! 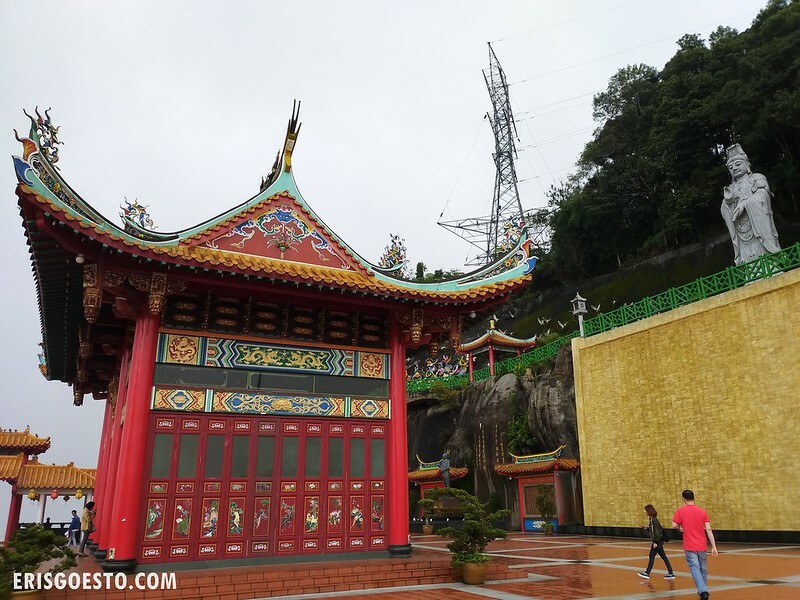 The temple sits on forested land donated by the founder of Resorts World Genting, Lim Goh Tong, and was officially opened in 1994. 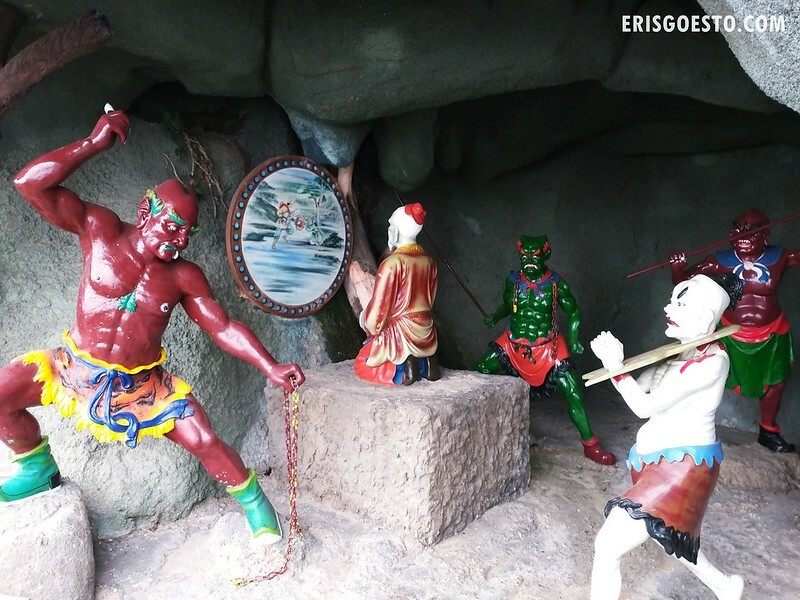 Combining Chinese Buddhist and Taoist beliefs, the temple is dedicated to Qingshui (Chin Swee in Hokkien), a deity in China’s Fujian province, Lim’s hometown. Despite being 24 years old, the buildings, statues and shrines are kept in pristine condition – almost as if it was opened just yesterday. 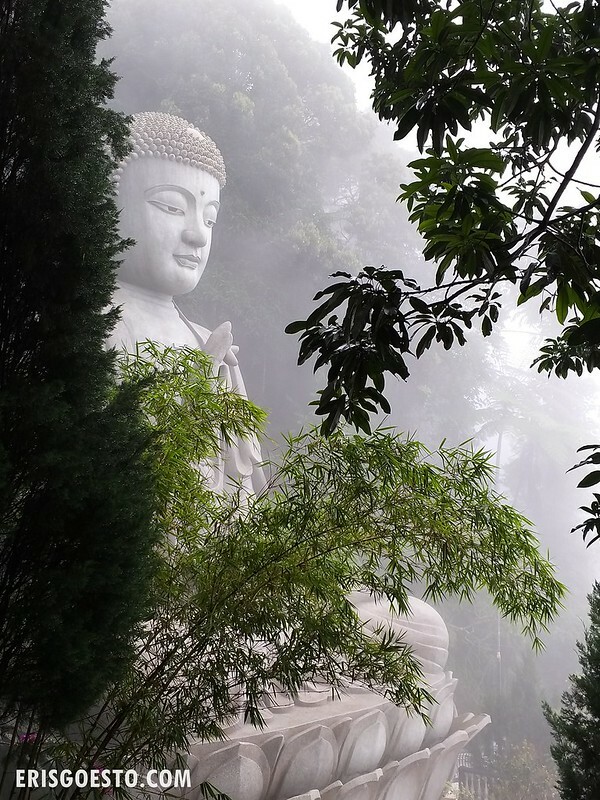 Personally, Chin Swee Temple is one of my favourite temples out of the many I have visited, simply because of its scenic location which overlooks the valley below. On cloudy days (like this one!) 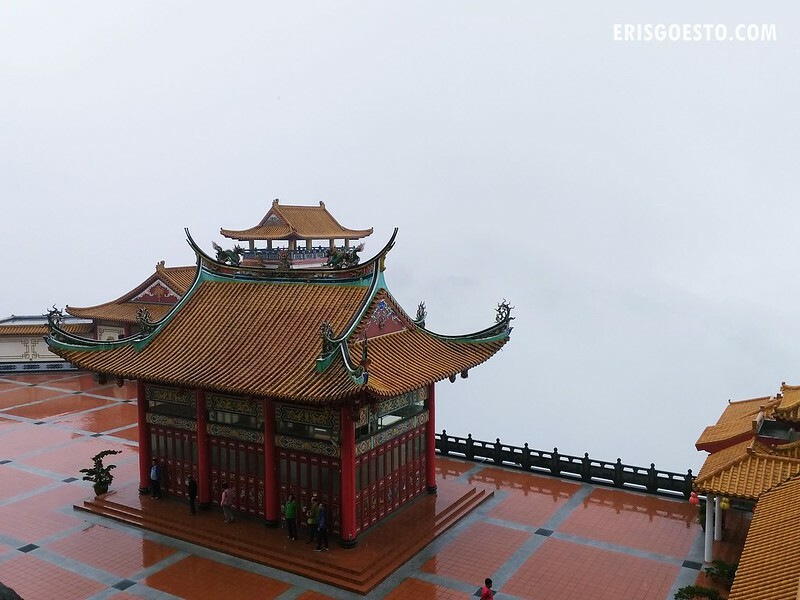 it really seems as if the entire temple is floating above the clouds. 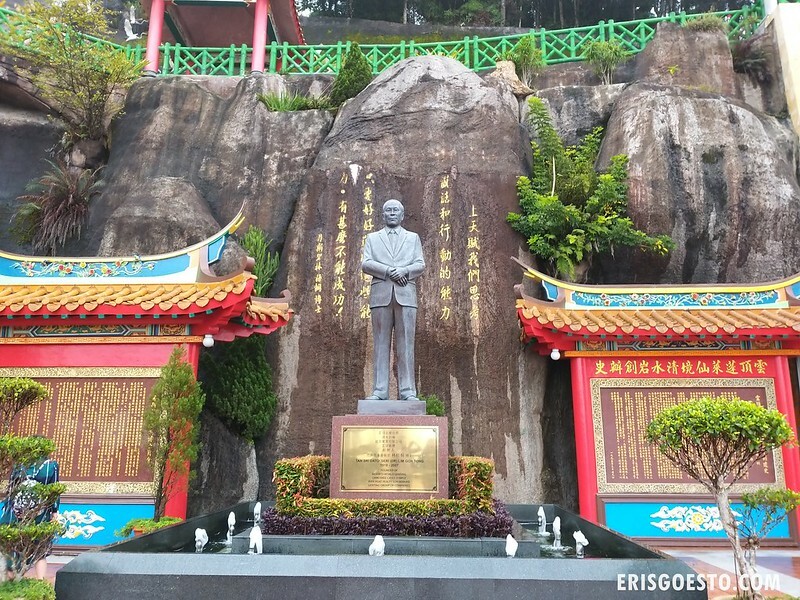 Statue of Tan Sri Lim Goh Tong. 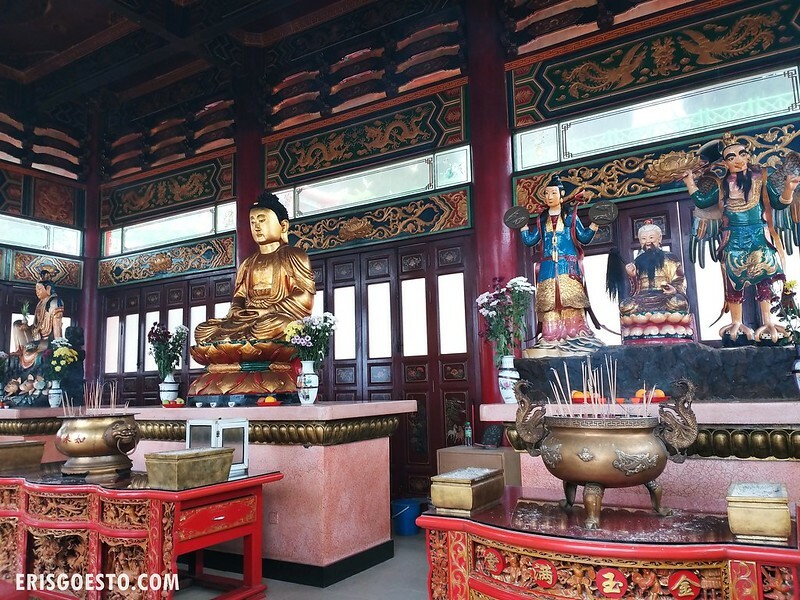 The central courtyard which features a traditional wooden building that houses several deities, and a large statue of Gwan Yin, the goddess of mercy. 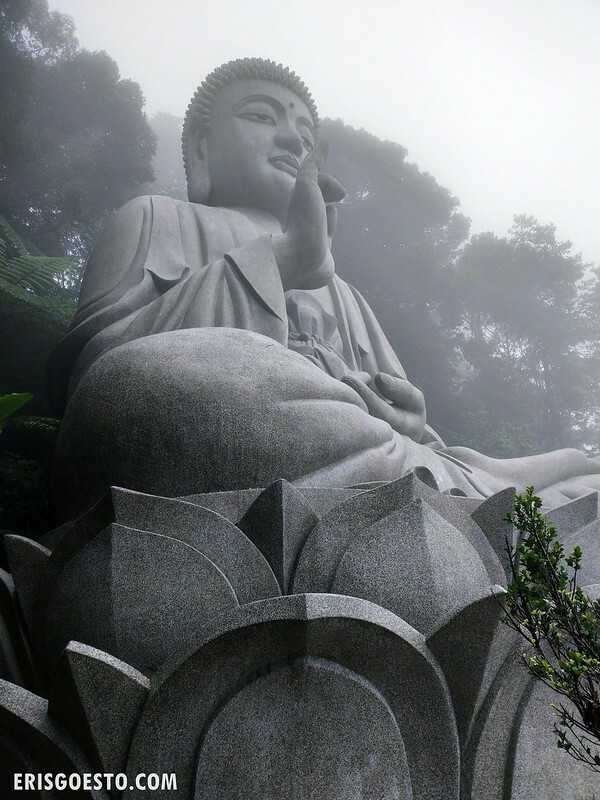 Another prominent statue at the temple is that of Buddha, which towers at least three storeys-high. Look at how misty it is! Gave the place a mysterious, ethereal feel. The valley all but disappeared. 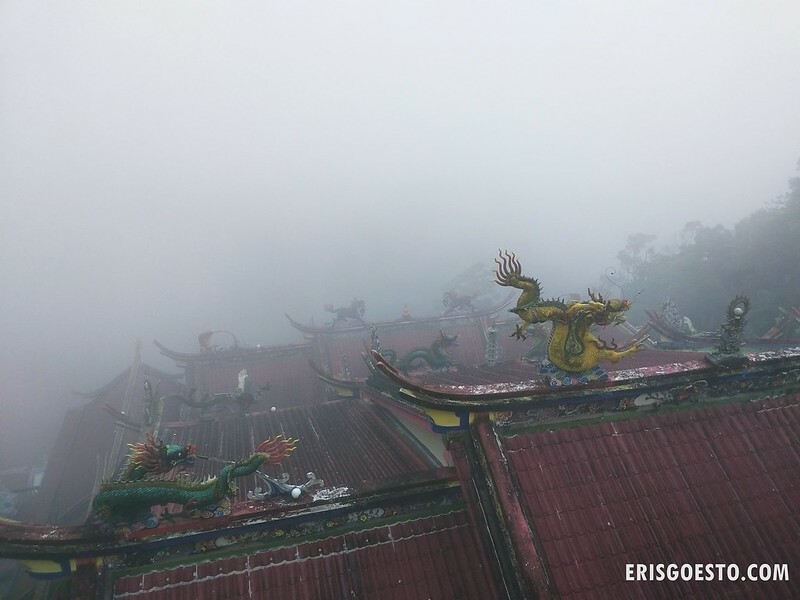 Shrouded in mist, the dragon statues looked like they’d come alive at any second. The bus and cable car ride back costs about RM14. So there you have it! 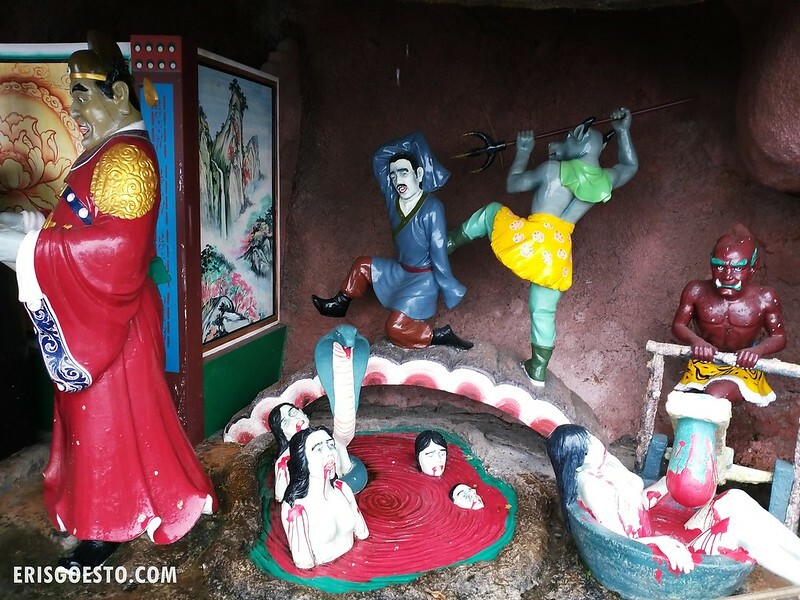 Our 2D1N itinerary to Genting. Course, you can save more if you don’t eat as pricey as us bahaha. Meals in Genting indeed cost us both of our arms and legs man…. 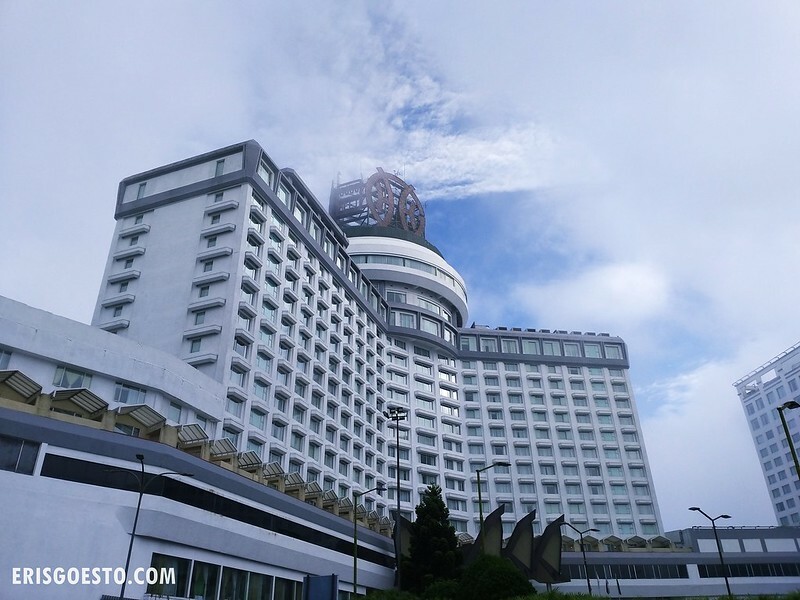 First world hotel for rm100 is good! was it membership promotion? I din know going to genting via bus and cable car is that cheap. i could consider going there with cable car next time.